Any evening spent in the magnificent Meyerson Symphony Center indulging in the breathtaking sounds of the Dallas Symphony Orchestra is always a phenomenal one. Tonight, DSO Principal French Horn David Cooper takes center stage in Britten's Serenade for Tenor, Horn and Strings. The song cycle, composed at the request of legendary hornist Dennis Brain, features settings of British poets and reflects on the concept of night, from its most peaceful to its most sinister. A stunning performance in its entirety, two "firsts" will complete the concert program - the first Brandenburg Concerto of Bach and Beethoven's debut symphony. A sophisticated and stylish night of classical sound awaits nearby Museum Tower Dallas. Concierge Counsel: Allow us to make arrangements for you. Perhaps a trip to Ocean Prime for their delectable Filet Oscar prior to the performance? 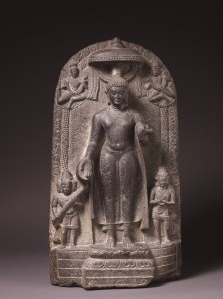 Travel to Asia this weekend with simply a short walk across the street to The Crow Collection and explore the newest exhibit, “India, Art, Time and Place.” Opening this Saturday, January 24, this exhibit presents a unique opportunity to delve into India’s rich and varied historical periods and celebrate the interesting connectivities across time and place. Always free, enjoy the serenity of the galleries and get lost in the beautiful works of art. The final days of January are dwindling down. 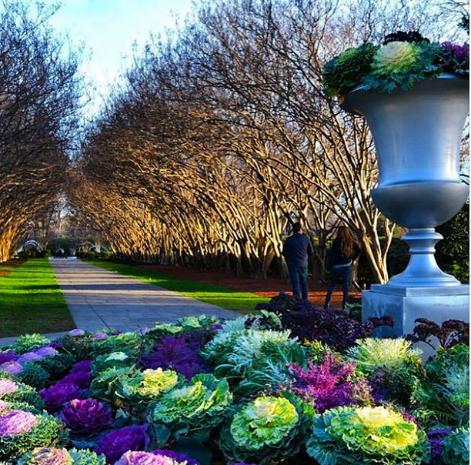 Don’t miss out on $5 admission all throughout the month of January at the Dallas Arboretum. The sun will be shining and temperatures will be warmer this weekend – it’s the perfect time to enjoy a picnic amid the exquisite late winter blooms. One of the most beautiful places in Dallas, a day spent at the Dallas Arboretum among breathtaking floral displays is relaxing, peaceful and serene. 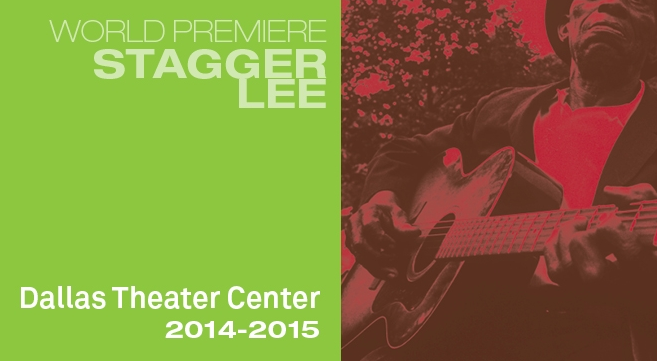 A world premiere, Stagger Lee is a story that spans the 20th Century, tracing mythical characters in their quest to achieve the American Dream. The deep-seated themes of racism and the raw power of human will are sure to give you chills. And the music—from Joplin-inspired tunes to R&B and hip-hop—will definitely get your feet moving. A thought-provoking experience and perfect way to spend a Sunday afternoon in late January. Concierge Counsel: Soak up the sunshine and enjoy a bite to eat at Klyde Warren Park prior to strolling over to Wyly Theatre for the play. Just a short ride in Museum Tower Dallas’ Lincoln Navigator, an authentic Italian experience awaits at Sfuzzi Dallas. 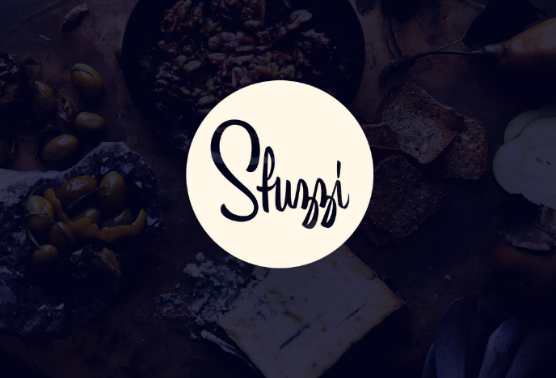 Dallas’ newest rustic Italian restaurant, Sfuzzi Dallas has brought simple, authentic Italian cuisine nestled in a Tuscan-inspired setting to Dallas. Culinary Director and award winning chef Avner Samuel, along with Executive Chef Vincenzo Pappano, have created a menu that features traditional hand-crafted, hearty Italian dishes, with a focus on using local, market fresh ingredients. The centerpiece of the menu is the selection “Pizze Rosse” and “Pizze Bianche” Roman style pizzas, prepared with Caputo “00” flour, San Marzano tomatoes and imported Italian cheeses and cooked in the wood-fired brick oven, crafted by Marco de Rossi, an authentic Italian pizzaiolo. Embark on a tour through Italy this weekend without ever leaving the city. That’s life at Museum Tower Dallas.